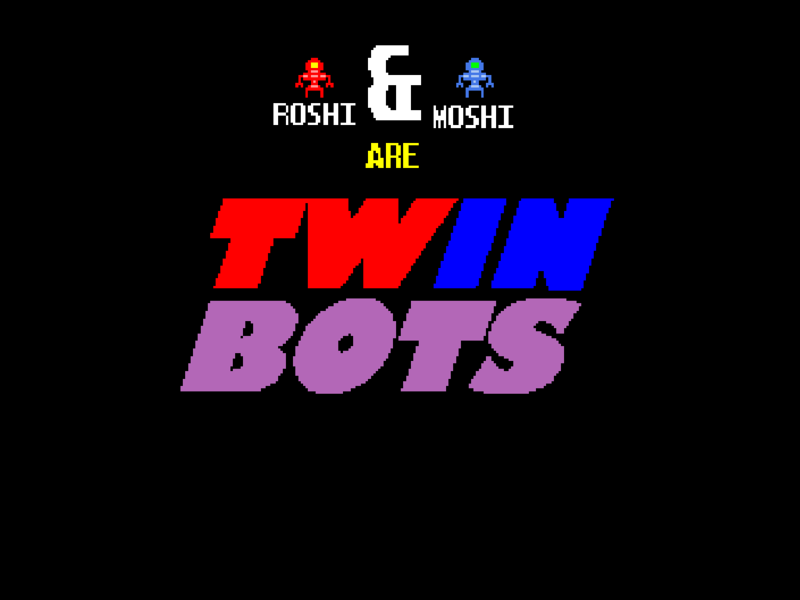 Control both the Red bot (Roshi) and Blue bot (Moshi) at the same time. When they touch the floor, it get's painted their color. Each square space is 10 points. When Blue covers Red, or Red covers Blue, the square turns purple, granting you 10 more points for each purple square. Cover the whole floor with paint to advance to the next zone. 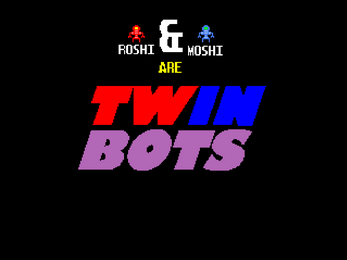 Beware of the floating fiends that will kill the bots when they hit you.